Increase the nighttime visibility of your property with the Large Serrano Standard Lighted Address Plaque. 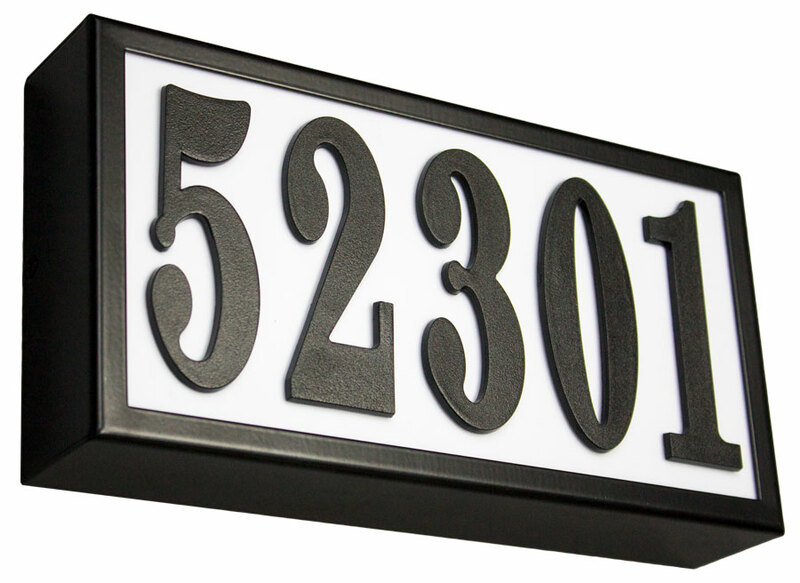 Our lighted address plaque featured back lit numbers and a durable powder coated, galvanized metal frame. 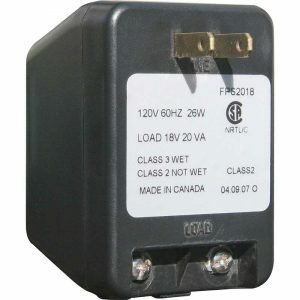 This unit can easily be wired to a low voltage doorbell style transformer (Not Included). 6” vinyl numbers. Galvanized steel frame with black powder coat finish. 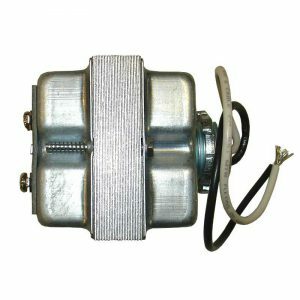 Dimensions: 14-1/2" x 7-1/2" x 2"